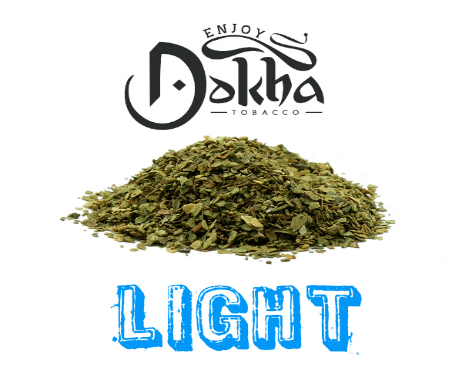 Yousef Rida Cold Dokha offers Extreme smoothness with a great flavour, this cold blend will definitely refresh you. Very light and cold on the inhale and exhale, with a good sustained buzz. 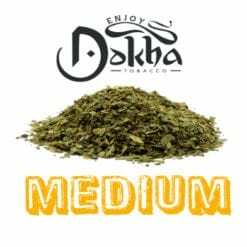 Recommended for the beginner – mild Dokha smoker. 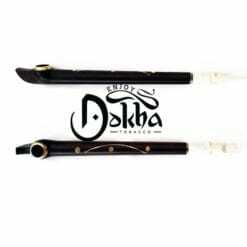 Very nice and smooth Dokha and I would strongly recommended for the people who would love to smoke everyday.